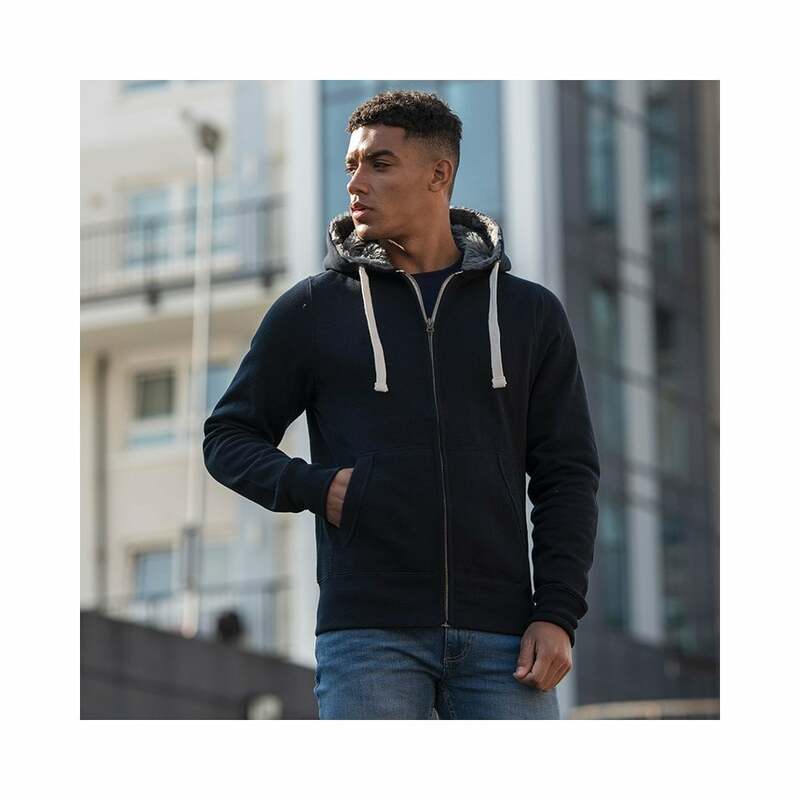 All We Do Is Hoods Fur lined chunky zoodie this very heavy weight unisex chunky top will protect you even from the coldest weather. It is made from 80% cotton and 20% polyester and weighs an impressive 400gsm. It is available in 3 classic colours heather grey, jet black and new French navy. Some of this tops amazing features are the brass covered zip and the charcoal fur fabric hood liner. Available in sizes small up to 2 extra-large.